The future king reflected on the loss of his mother Princess Diana. Prince William, who spent the spring campaigning for mental health awareness, spoke to British GQ magazine in a revealing new interview about the loss of his mother Princess Diana, his children and his goals for the future. The future king was photographed on the grounds of Kensington Palace with Princess Kate, Prince George, Princess Charlotte and their dog Lupo in April by photographer Norman Jean Roy for the magazine. In the interview, William revealed the regrets he still feels about his mother’s tragic death at 36 and a sense of longing for his own family to have had the chance to meet her. "I would like to have had her advice. I would love her to have met Catherine and to have seen the children grow up,” he told GQ. “It makes me sad that she won’t, that they will never know her." (Tim Graham/Getty Images) Princess Diana in a Catherine Walker dress and jacket dress embroidered with sequins and pearls, known as the 'Elvis Dress', on an official visit to Hong Kong in 1989. 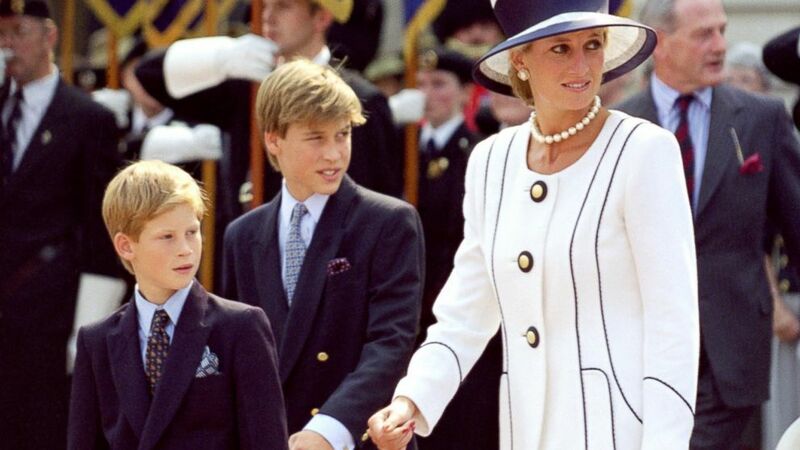 William added that it has taken him 20 years to process his mother’s death and to understand the enormous impact her death had on his life and on his brother, Prince Harry. "I am in a better place about it than I have been for a long time, where I can talk about her more openly, talk about her more honestly, and I can remember her better, and publicly talk about her better,” he said. "It has taken me almost 20 years to get to that stage. I still find it difficult now because at the time it was so raw. " “And also it is not like most people’s grief, because everyone else knows about it, everyone knows the story, everyone knows her,” he continued. ( Antony Jones/Julian Parker/UK Press via Getty Images)) Diana, Princess of Wales and Princes William and Harry attend an event In London on Aug, 19, 1995. The candid interview was conducted by GQ writer Alistair Campbell, the director of communications to former British Prime Minister Tony Blair and mental health campaigner, who admitted to suffering from depression himself. The interview is featured in the July issue of British GQ ahead of the 20th anniversary of Princess Diana’s death in August 1997. The second in line to the British throne also spoke candidly about making sure his children can have as normal an upbringing as possible. 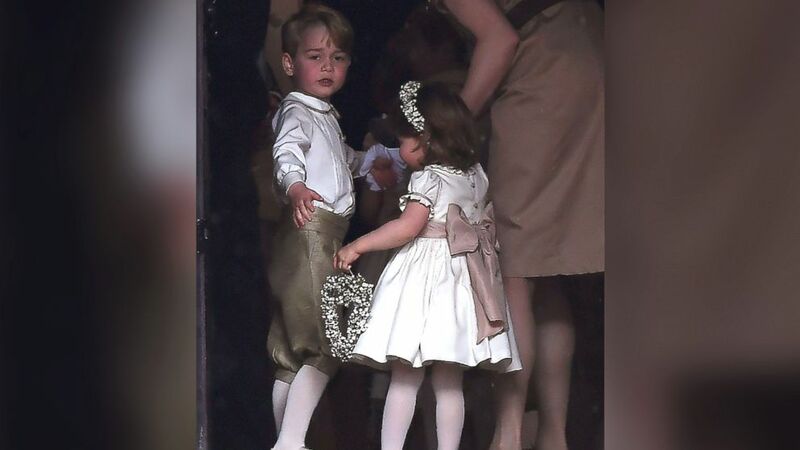 "I want George to grow up in a real, living environment, I don’t want him growing up behind palace walls, he has to be out there,” William told GQ. “The media make it harder but I will fight for them to have a normal life." (Justin Tallis/AFP/Getty Images) Britain's prince George, a pageboy, and princess Charlotte, a bridesmaid, stand with their nanny as they attend the wedding of their aunt Pippa Middleton to James Matthews at St Mark's Church in Englefield, west of London, May 20, 2017. "Stability at home is so important to me. I want to bring up my children in a happy, stable, secure world and that is so important to both of us as parents,” he said. William, Kate and Harry hope that their Heads Together campaign will generate conversations about mental health and provide a safe environment for others struggling to open up about mental illness.